but for now, we’ll just call it “project size”. We can’t tell you every single thing that we can do on this web site. Some of the things we can do we’ve never done before! We specialize in designing stunning graphics and creating engaging user experiences. Let us take your killer designs and turn them into perfect responsive HTML/CSS or a Wordpress theme. Let us build you a logo, business cards, stationary, graphics and marketing materials you will be proud of. We can not only update, secure, optimize, backup and change your site, we also create custom wordpress plugins. Your website works best when people can find it. We know how to improve your search engine rank position. If you’re still reading our website, we’ve done our job. Let us write effective and appropriate content for you. We provide an easy and affordable solution to create and manage your website and online presence as well as offline media and graphic design. We’re eager to please, responsive to your needs and have a talented group of web designers, WordPress developers and online marketing specialists waiting to help you with your website project so you can focus on your business. How do we help with your website? 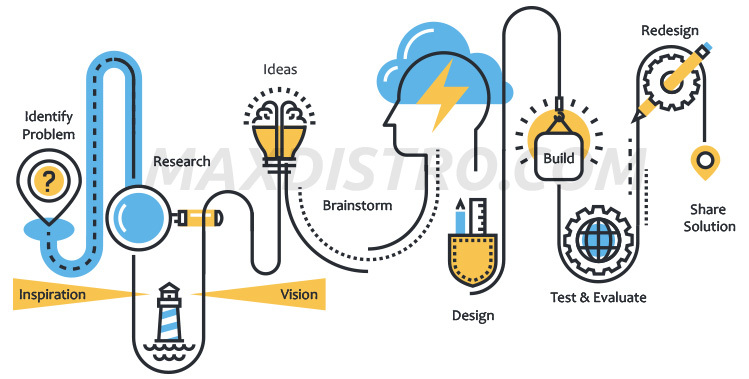 We’re experts with all the major website platforms / content management systems and popular programming languages as well as Graphic Design, whitehat Search Engine Optimization (SEO) techniques, Google AdWords, PayPal / Merchant Service Integration and Social Media Marketing, which allows us handle many types of online and offline marketing projects. We make your life simple by organizing and managing things like regular website maintenance, domain name registration, hosting, website security, website performance, platform updates, total offsite backups and more.